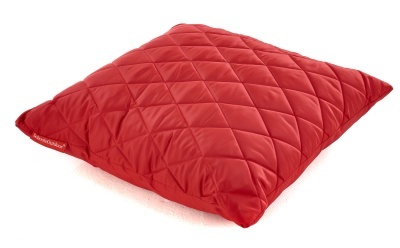 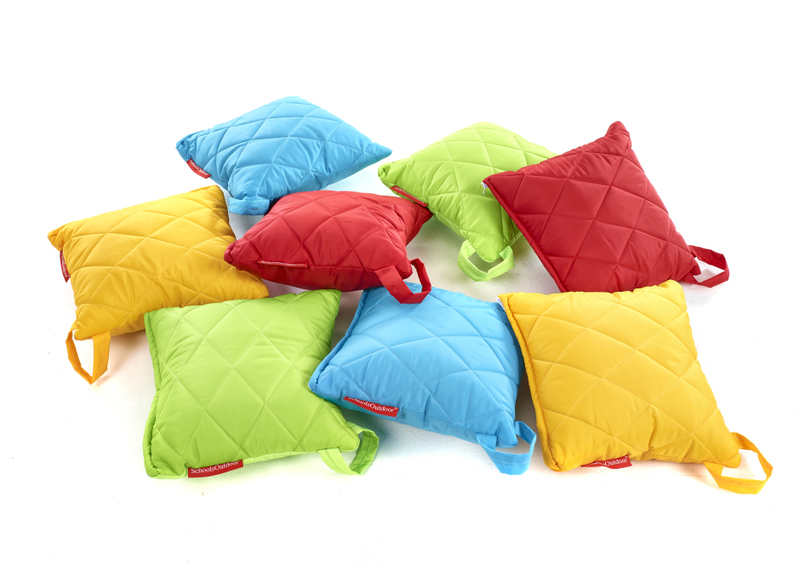 Small quilted cushions are available in a choice of six vibrant colours. 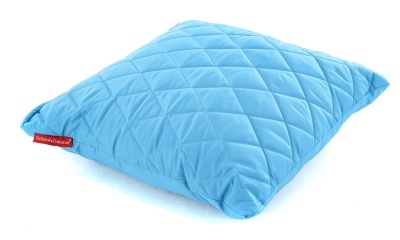 Waterproof material can be used indoors or outdoors. 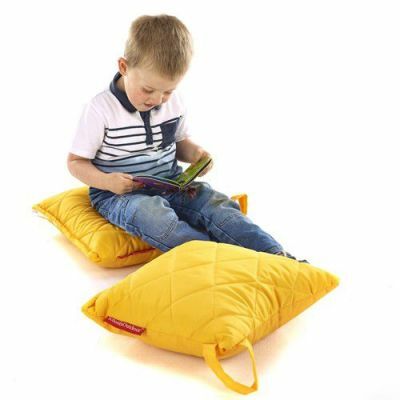 Ideal for primary and pre-school use. 10 - 15 day lead time.